Business analytics has ushered in a new era of decision-making effectiveness and general performance improvements throughout the IT department and beyond. Fueled by other trends that have helped to drive global data volumes higher than ever before imagined, analytics technologies are becoming even more powerful as the years go on, and companies with strong strategies in place are poised to excel. However, a lack of proper planning and proactive strategies will likely lead to obstacles and setbacks on the big data path, and companies need to leverage insights to set themselves up for success in the future today. In terms of trends that are going to have massive impacts on analytics and general data management best practices, the Internet of Things stands alone with respect to intensity and transformative nature. 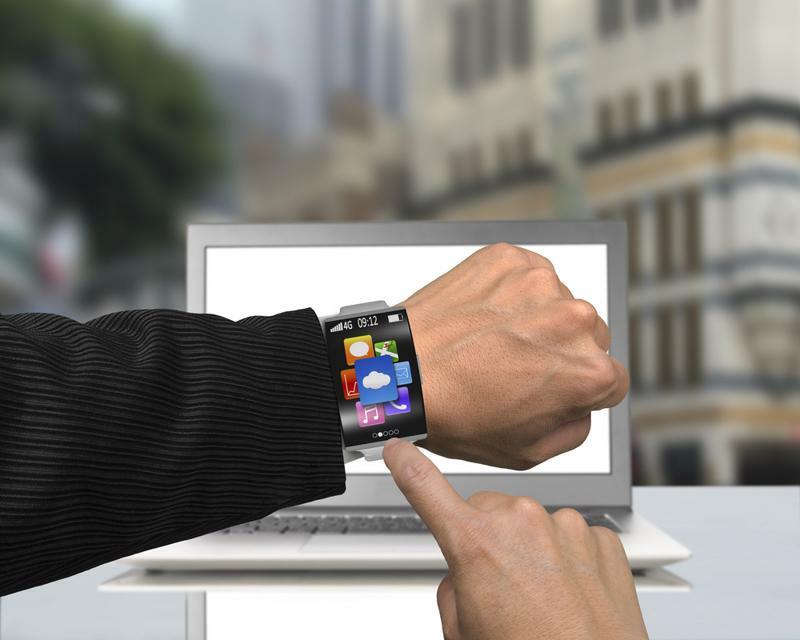 International Data Corporation projects the wearable market to expand significantly this year, predicting 173.3 percent growth in 2015 and roughly 72 million units delivered to consumers and businesses around the globe. That particular level of market increases will not necessarily last past 2015, but the analysts do believe that the compound annual growth rate could reach up to 42.6 percent through the end of 2019, with 155.7 million units shipped at the end of the study period. Wearables are becoming more popular as the days progress. One of the more important segments of this market to watch is the smart wearable arena, which involves devices that can host a range of apps rather than being proverbial one-trick ponies. IDC pointed out that basic options are certainly in high demand and vendors of such technologies are facing a very healthy landscape that will last for years to come, but smart wearables will outpace simple ones enormously. For example, smart wearables are expected to see 683 percent growth this year, and a CAGR of 84.1 percent through the next four years. "We expect smart wearables, those capable of running third party apps, to take the lead in 2016," said IDC Senior Research Analyst for the Worldwide Mobile Device Trackers division Jitesh Ubrani. "Smart wearables like the Apple Watch and Microsoft's Hololens are indicative of an upcoming change in computing, and the transition from basic to smart wearables opens up a slew of opportunities for vendors, app developers, and accessory makers." Suffice it to say that adjustments will need to be made to analytics strategies to ensure companies capitalize on the IoT's rapid spread, rather than being crushed by it. "The IoT will yield more complex data sets." This trend will undoubtedly lead to more complex data sets, enhanced variety and much higher volumes of information, while business leaders are already working to lay down the foundation to embrace the next stages of analytics. However, data preparation will need to be a priority within these strategies, otherwise all of the information collected and generated will not be as likely to yield the expected results following incorporation into the analytics program. Working with a reliable provider of self service data prep services can help to streamline the process of getting ready for the IoT's immense impact on analytics.